Finally a proven solution for wind turbines…It is a game changer. Current metallurgy, lubricants and bearing configurations struggle to successfully handle the loads as turbines grow in size. Renting cranes or purchasing a crane just to service these turbines is a big expense. 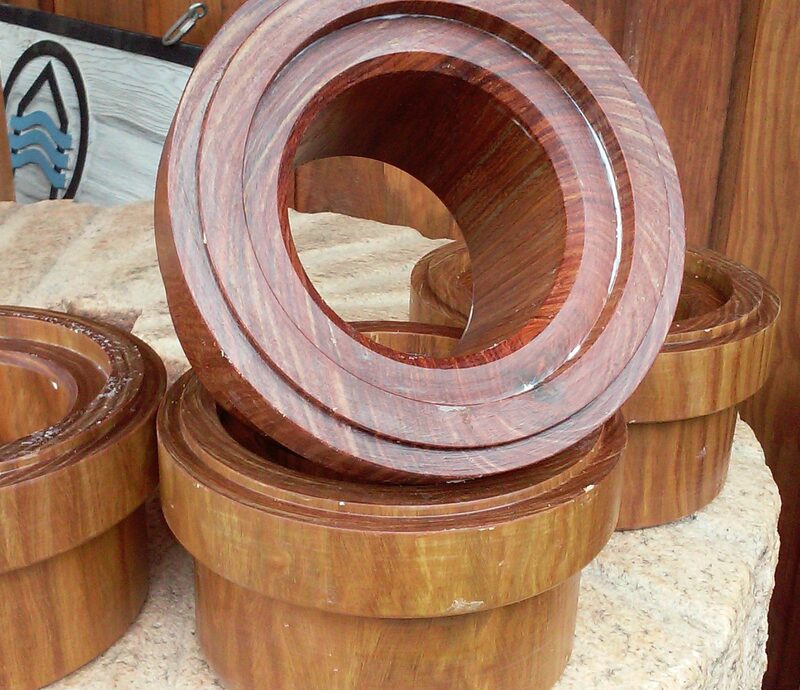 Lignum-Vitae has 100′s of years of proven performance in rotating equipment. From large ships to large Hydro Lignum Vitae is the answer.  Why is Lignum-Vitae the Solution? Lubricated, non-conductive, removes thrust at source reducing forces downtime. Finally a proven solution for wind turbines…game changing. 22) Only Environmental Bearing with Positive ROI.